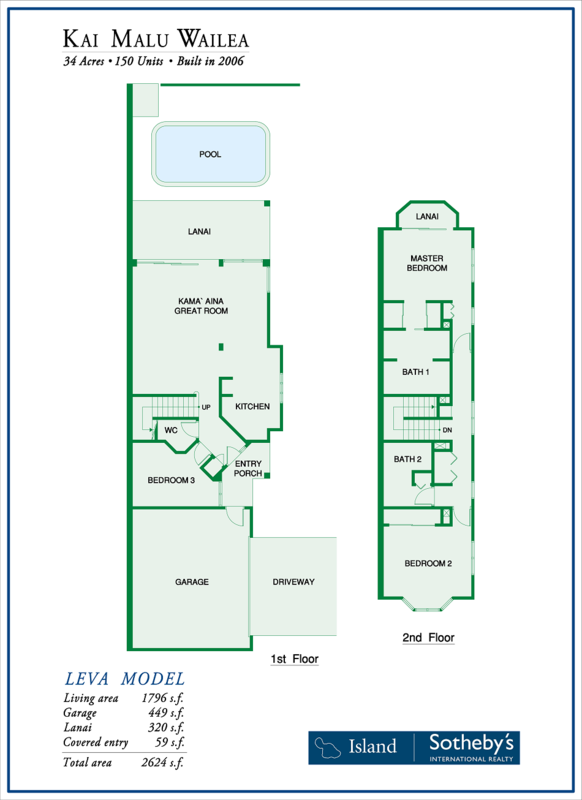 Since its introduction, Kai Malu has been a perennial favorite among those looking for Wailea luxury living with the conveniences of condominium ownership. Located on 25 well manicured acres in one of South Maui's most desirable areas, the Kai Malu community will please even the most discriminating buyer. The gated community is surrounded by the Wailea Blue Course, resulting in breathtaking panoramic views in a golf course setting. Exclusive amenities include a seventy foot long infinity pool, a community center, fitness facility, a spa, sauna, and seamlessly connected walking paths. 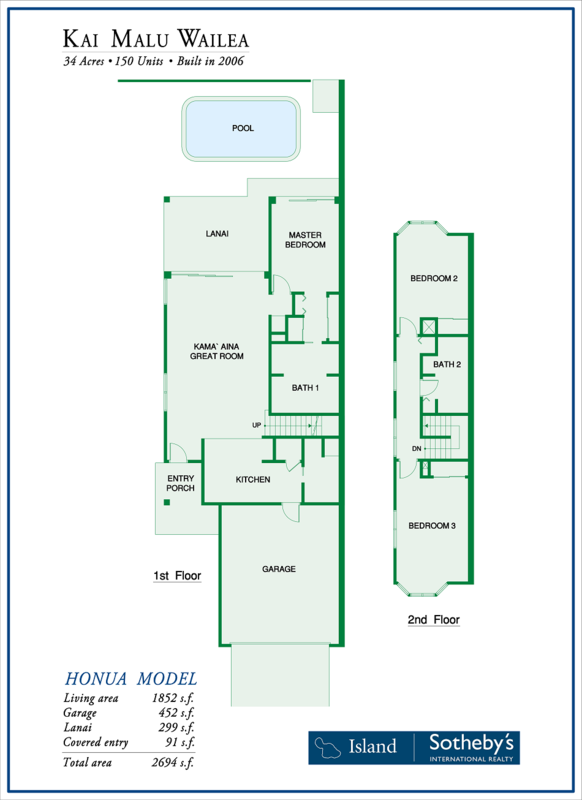 The recreation center is named Hale Nanea, which is Hawaiian for "House to lounge in peace and pleasure". Maximizing view angles and corridors, Kai Malu properties are situated on a horseshoe shape, for added privacy and views. 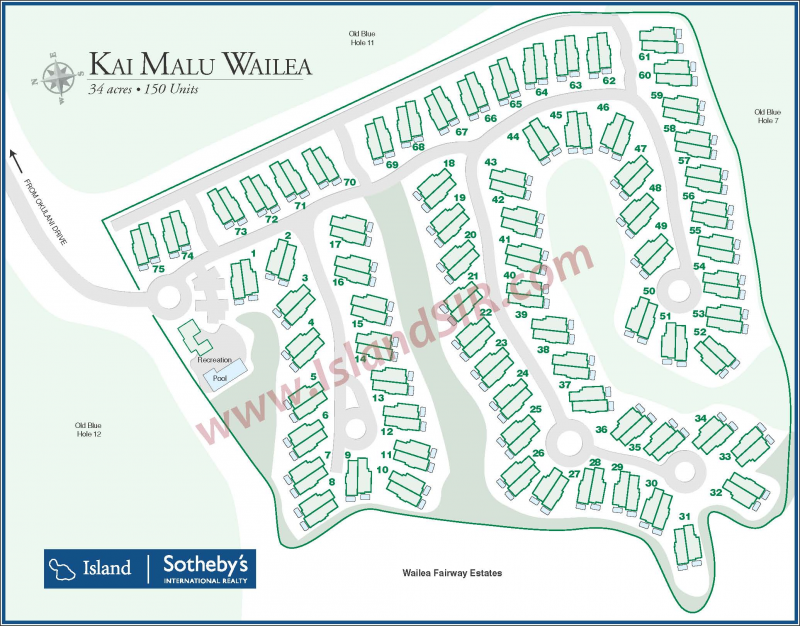 Thinking of purchasing or selling a Kai Malu property for sale? 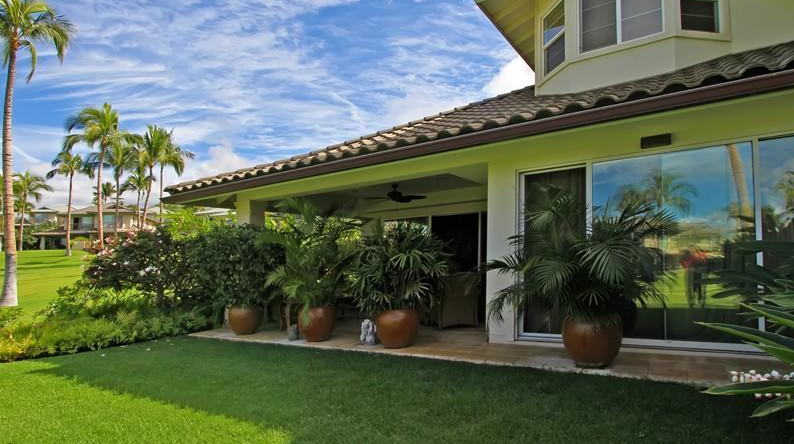 Contact us for a private consultation - our team encompasses some of the utmost experts in the Wailea real estate market who would be happy to answer any questions.